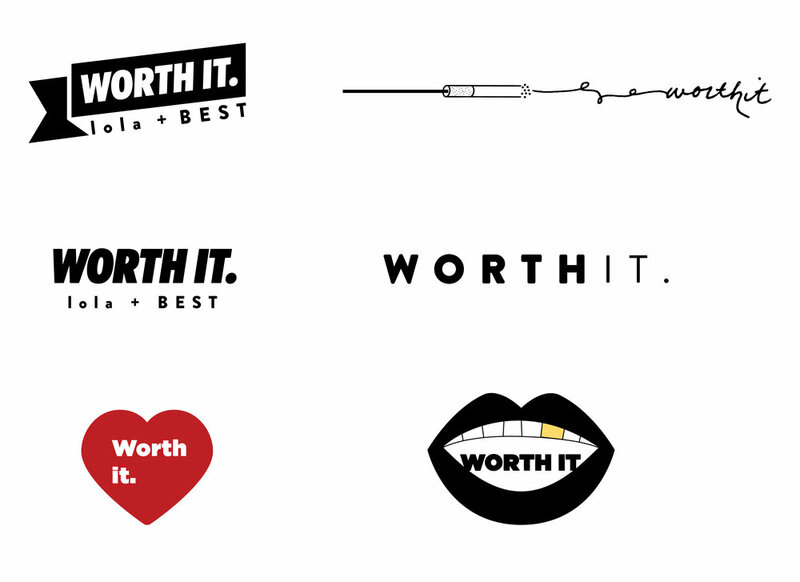 Design and concept work for Lola Boutique on a #WORTHIT campaign born out of the shared, strong belief that quality > quantity and that personal style starts first with recognizing one's worth. 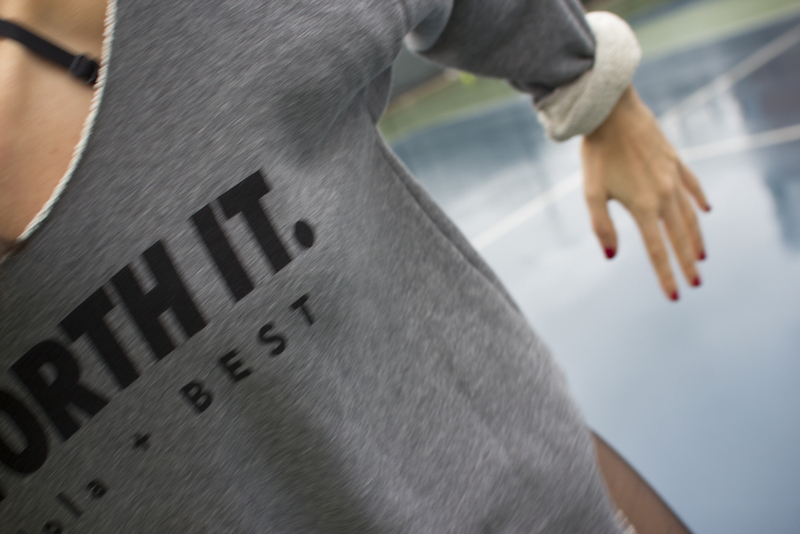 From there a sweatshirt was created, along with a postcard series, and collateral for Lola's winter market. Photos and styling by Lela Maloney. Modeling by Jessica Gordon.